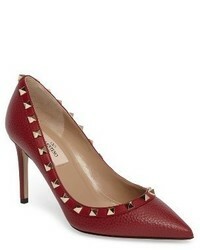 Valentino Garavani Rockstud Pointy Toe Pump $995 Free US shipping AND returns! 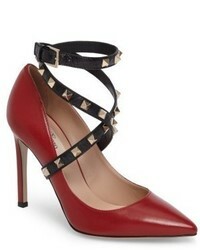 Valentino Garavani Rockstud T Strap Pump $1,095 Free US shipping AND returns! 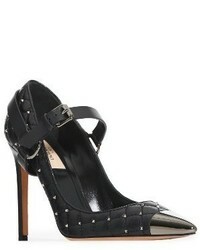 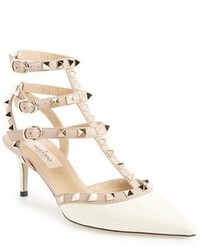 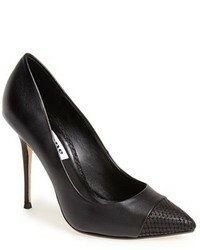 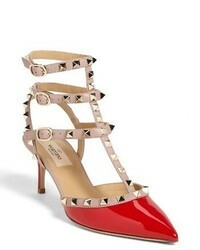 Valentino Garavani Rockstud T Strap Pump $995 Free US shipping AND returns!